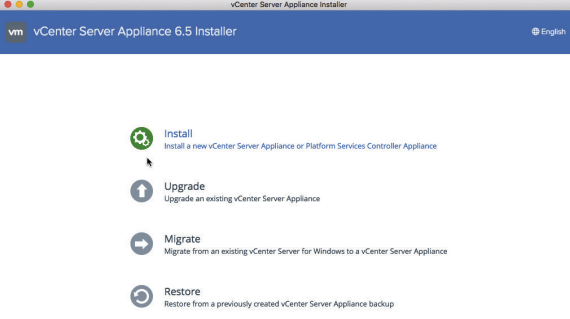 VMware announced General Availability of VMware vSphere 6.5 on November 15 2016 and it provides a lot of cool features and functionalities that has been enhanced and I decided to dedicate this article to talk about these new features/functionality specially focussing on vCenter Server 6.5 which has been added as part of this release. 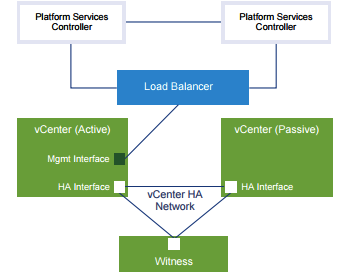 Both embedded and external deployment method can be used and works with vCenter HA however when we select the embedded installation we got two options to proceed with. 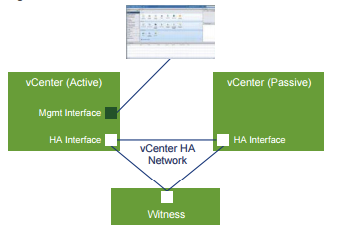 1 ) Basic configuration Workflow in which we deploy the vCenter server appliance that becomes active node and then we configure the network for HA traffic to be carried on each ESXi host and proceed with vCenter Server basic configuration option by providing the details including IP address and host/cluster and the clone process for passive node is initiated, created and configured with same settings as Active node, once this process is completed the active node is cloned again to create a lightweight witness node. 2 ) Advance Configuration workflow is another option wherein with we have to manually clone the active node to create passive/ witness node as soon as the deployment process is completed. 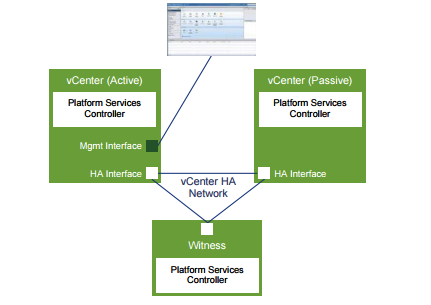 vCenter performs replication to ensure both active and passive nodes are synchronized with each other. 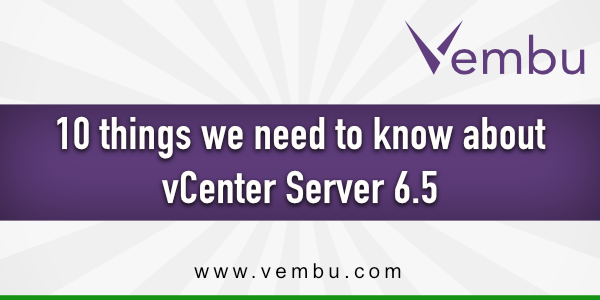 Another key enhancement which has been done in the vCenter Server appliance 6.5 is that it provides us the exclusive access to information about disk, network and database related stats in addition to the Cpu and memory statistics information which help us to reduce the overall dependency on the command line management when it comes to basic monitoring, accessible at https://FQDN/IP:5480.